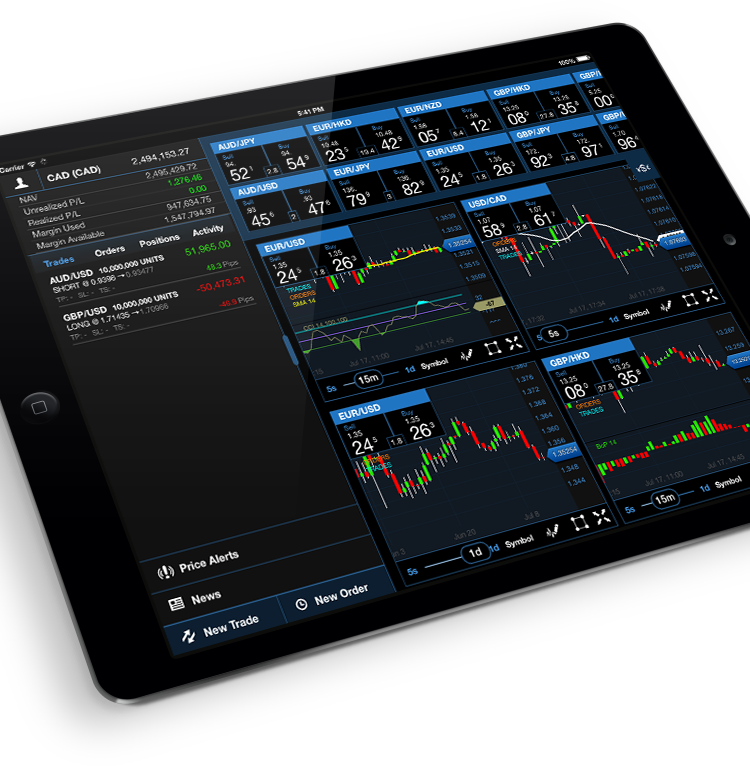 is a global currency trading system with daily cycle over 4 trillion US Dollars. This is one of the most fastest growing markets in the world. Forex trading is like the trade in shares: you can buy the currency at low prices and sell them high. You can trade currencies without interruption 5 days a week from your PC or mobile device at any time from anywhere in the world and to win both the rising and the falling market.